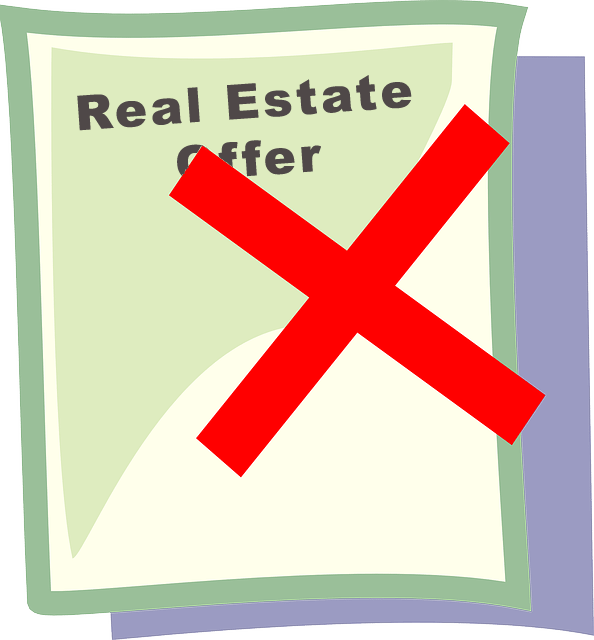 You’ve presented several offers to different sellers yet everyone is coming back rejected or an outrageous counter offer. So you move on. Why is it that you can’t seem to get an offer accepted? Well, for starters, depending on where you live it may or may not be a buyers market. Many markets across the US are now totally geared toward sellers. Sellers have the upper hand because of the amount of inventory in a particular area is just not meeting the demand for buyers. But, this may not be the only recent. Here in Sunset Beach and other Brunswick Islands communities were seeing a pretty balanced market. If you feel that you’re still getting outbid and losing out on the property there may be some underlying factors. Here are some ways you may be losing out on every home you bid on and how you can change it. You’re trying to go at it alone. If you’re trying to make bids and offers on properties without using a buyers agent or you think that you can simply use the listing agent of the property in order to purchase the home, it could be preventing you from actually getting the home. The listing agent’s primary duty is to the seller. They want the most for the property and if you’re offering a lowball price, the listing agent is probably advising the seller to either counter offer or reject the offer altogether. Using a buyers agent that is familiar with the market, the neighborhood and how to negotiate can really increase your chances of finding the right home and making a solid offer. With the advice and suggestions of an agent that’s been there, you can feel confident making a good offer that will be accepted. Related: How to Choose the Best Agent? You’re making too many lowball offers. And those lowball offers don’t stand out, there just insulting. If you love the house chances are someone else will love it as well and is putting in an offer that is not insulting. It’s almost impossible to get a lowball offer accepted on a brand-new property. Lowball offers can be negotiated with a counter offer but usually only after they’ve been on the market for quite some time. Most people are offering full price offers, especially on new listings in your lowball offer will simply get tossed aside. You don’t understand the market. Real estate is not your life. You probably don’t work in the industry full time so your view and perspective on the market could be greatly skewed. This again is why you need a buyers agent that understands the local market and can help you make an informed decision on which area might accept a lower offer and which neighborhood is extremely hot right now. Most real estate markets are extremely local and these micromarkets can have different dynamics from one neighborhood to another. If you’re working with an agent that understands these, you can have a better grasp on the market in general and how to make a solid offer. Read more: Does a personal letter really help? You dragged your feet on timing. If you dragged your feet on making an offer at the right time, giving back to listing agents and sellers in a timely manner or completely neglected communication, this could be a huge reason why you’ve lost out. Real estate is all about timing; proper times to get back to agents, sellers and buyers, timelines and statutes of limitations all factor in to making a solid offer and getting the ball rolling. If you’ve dragged your feet and not been diligent on the timing, this could be a major reason why you’ve lost out. There are many personal reasons why your offer may not have been accepted, not just the timing in the market or your own personal finances. However, you do need a guide to help you along the way making smart decisions, the bidding solid offers and negotiating with your terms and your price in mind. Don’t lose out on another house, contact us today for more tips and information on buying in Brunswick County and surrounding neighborhoods and towns.